Through his 40 + years of experience and significant trials, Rick Bybee has established himself as one of the state’s preeminent condemnation attorney handling cases for private and public entities. Rick has tried over thirty-five trials to verdict in condemnation and complex cases for landowners and public entities, such as the SC DOT, the City of North Charleston, and Central Electric Power Cooperative, Inc.
• And a successful inverse condemnation verdict for damages to residential homes arising from operations of a waste water treatment plant in Timmonsville, SC. Rick began his legal career in 1977 at the South Carolina Attorney General’s Office, where he practiced until 1983. He then served six years as Deputy Chief Counsel for the South Carolina Department of Highways and Public Transportation. During that time he was responsible for condemnation and contract litigation throughout the state. His primary regional responsibility for eminent domain cases was in Charleston County where he handled cases for major road projects like I-256, the Isle of Palms Connector and the James Island Expressway.  In 1989 Rick joined the firm of Smith and Bundy, which evolved into the firm of Smith, Bundy, Bybee and Barnett. Rick handled civil litigation, including construction and condemnation cases for private and public entities, until 2016, when that firm dissolved. In late 2016, Mr. Bybee started his firm, the Law Office of Richard D. Bybee, LLC, continuing his representation of landowners and government entities in the fields of eminent domain, zoning and land use and general civil trial work. Hilton Head Auto., LLC v. S.C. Dep’t of Transp., 394 S.C. 27, 30, 714 S.E.2d 308, 310 (2011). Okatie Hotel Group, LLC v. Amerisure Ins. Co., 2006 WL 91577, (D.S.C. Jan 13, 2006). Georgia Dept. of Transp. v. Jasper County, 586 S.E.2d 853, (S.C. Sep 15, 2003). South Carolina Dept. of Highways and Public Transp. v. E.S.I. Investments, 505 S.E.2d 593, (S.C. Sep 14, 1998). Bob Hammond Const. Co., Inc. v. Banks Const. Co., 440 S.E.2d 890, (S.C.App. Jan 24, 1994). Gray v. South Carolina Dept. of Highways and Public Transp., 427 S.E.2d 899, (S.C.App. Oct 05, 1992). Stevenson v. U.S., 960 F.2d 147, (4th Cir.(S.C.) Apr 21, 1992). Manning v. South Carolina Dept. of Highway and Public Transp., 914 F.2d 44, (4th Cir.(S.C.) Sep 12, 1990).